Turkey's Treasury and Finance Minister Berat Albayrak promised on Aug. 16 the country will emerge "stronger" from the currency crisis sparked by a diplomatic spat with the United States, and ruled out an IMF bailout. 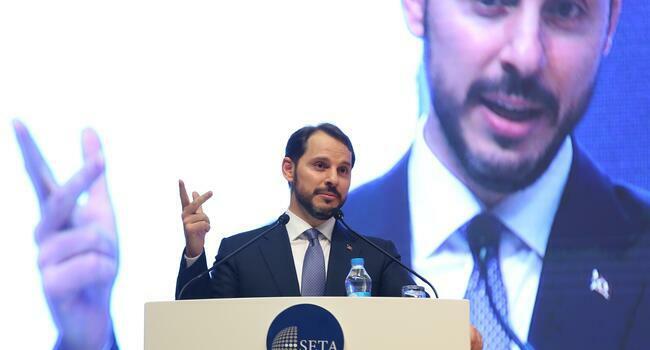 "Turkey will emerge stronger from these (currency) fluctuations," Albayrak was quoted by the state-run TRT television as saying in a conference call with thousands of foreign investors. 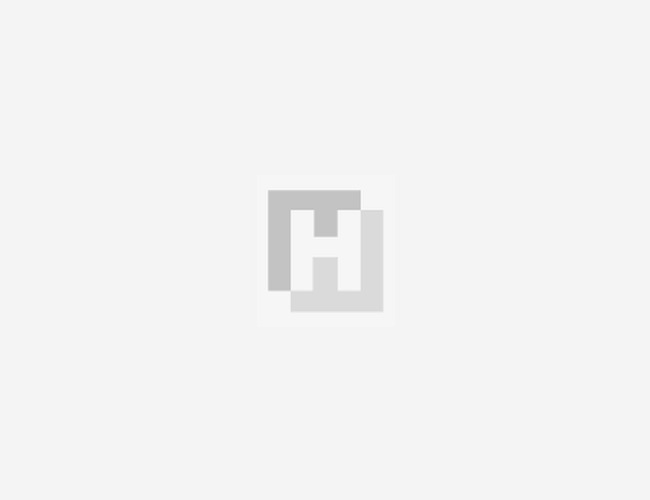 "There is no IMF plan, we have focused on attracting direct investments," he also said. In the conference call, Albayrak said Turkey was now dealing with the market anomaly and has a banking sector which is healthy and strong. Ankara will not compromise on fiscal discipline and reducing inflation is a top priority, Albayrak said, adding that Turkey was not a highly leveraged country and debt stood at 137% of GDP in the first quarter of 2018. All ministries have a mandate for ambitious savings, he noted, and investment portfolios will be reviewed. "Turkey has never implemented non-market measures and capital controls will never be on the agenda," Turkish Minister said. Ankara will ensure further fiscal tightening, with a focus on boosting Turkey's primary surplus, according to Albayrak, as structural reforms and labour market flexibility are also a priority. Albayrak also stated that Ankara expected a 6 billion lira ($1.04 billion) primary surplus for the end of this year. "We will navigate through this period of U.S. sanctions with other parties, including Germany and China," he said, referring to Washington's sanctions targeting Turkey over the continued arrest of Pastor Andrew Brunson, which put a strain on the Turkish Lira. Turkey is not expecting any fines against state-owned Halkbank, Albayrak concluded, referring to the case of a former Halkbank executive who was convicted by a U.S. court in January of helping evade U.S. sanctions on Iran. The lira, still down 34 percent against the dollar this year, firmed to 5.77 by 1100 GMT from a close of 5.95.